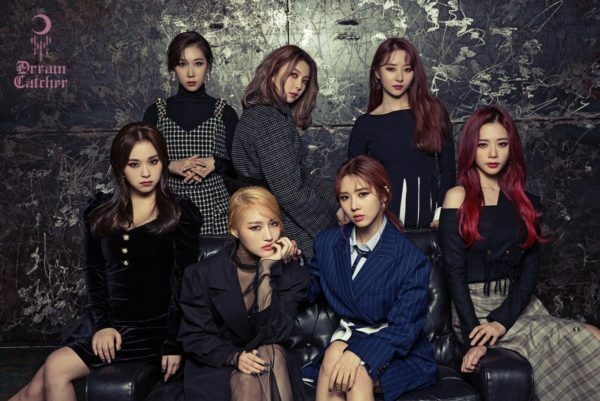 Following the release of their individual and group stability teaser pictures and the individual instability teaser pictures, Dreamcatcher have now released the instability group teaser picture for their “Piri” comeback off ‘The End Of Nightmare‘ album. 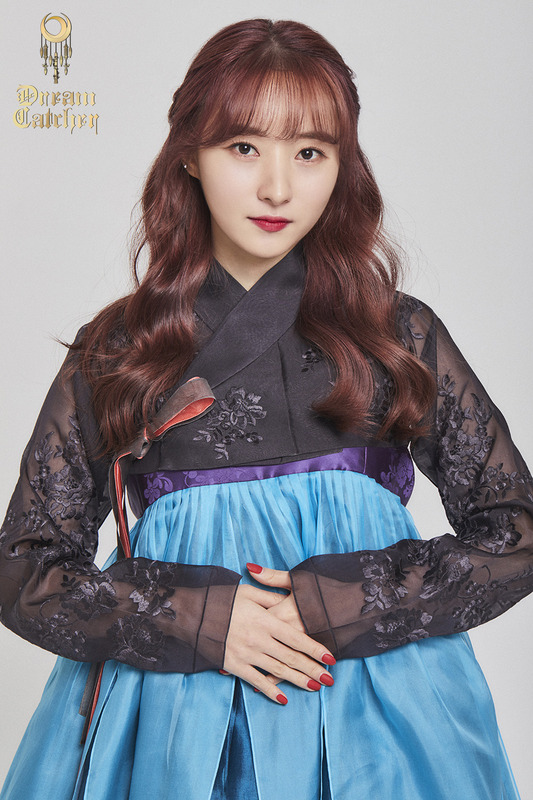 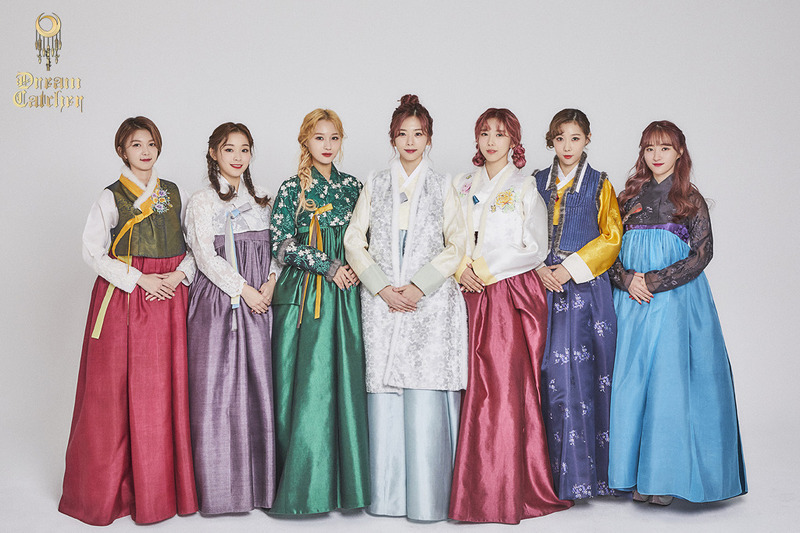 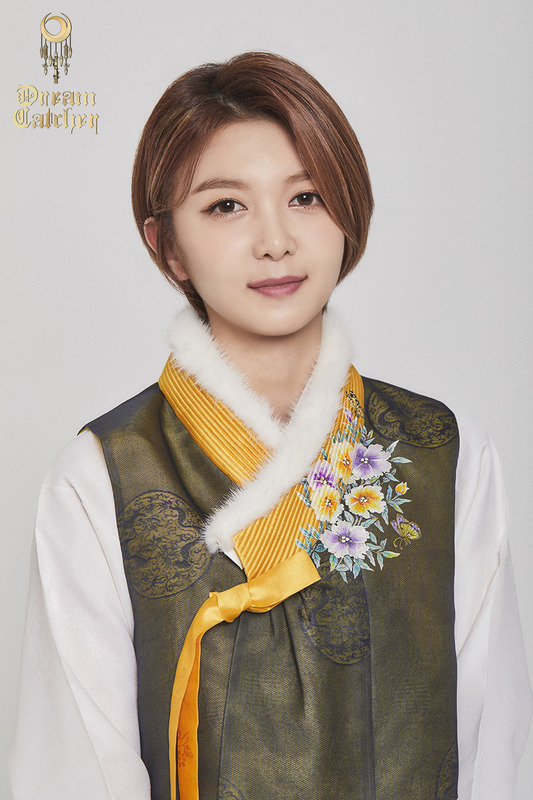 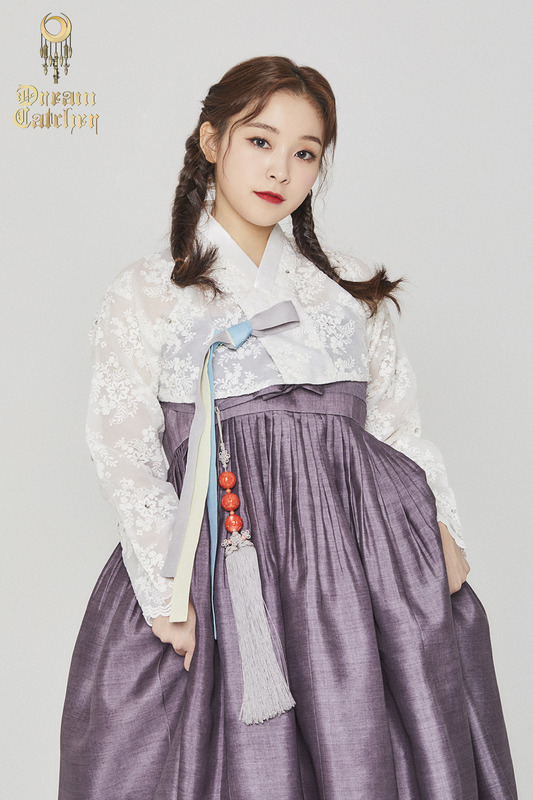 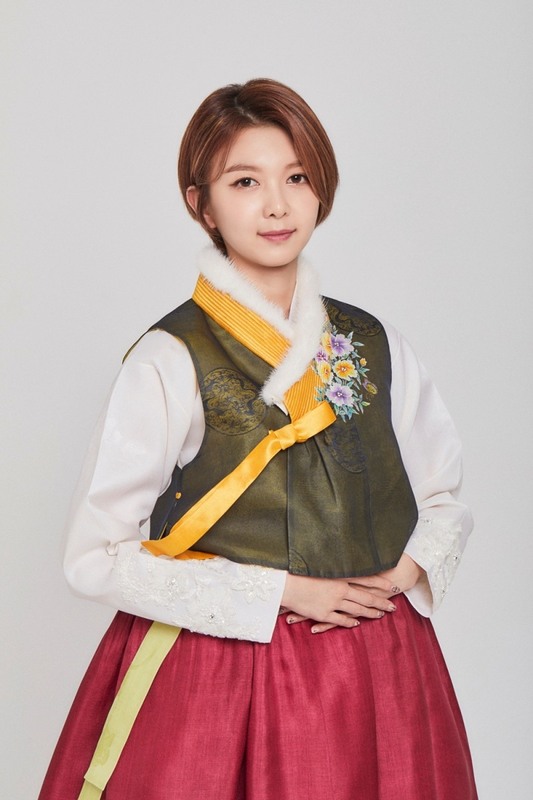 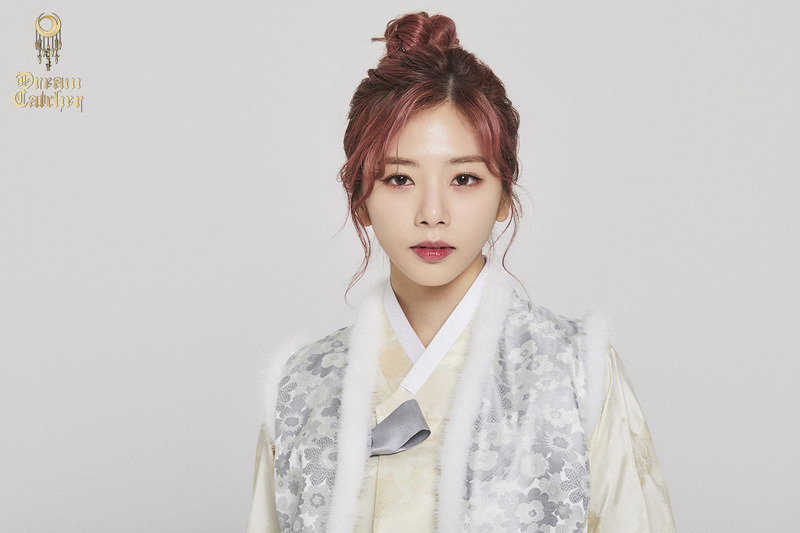 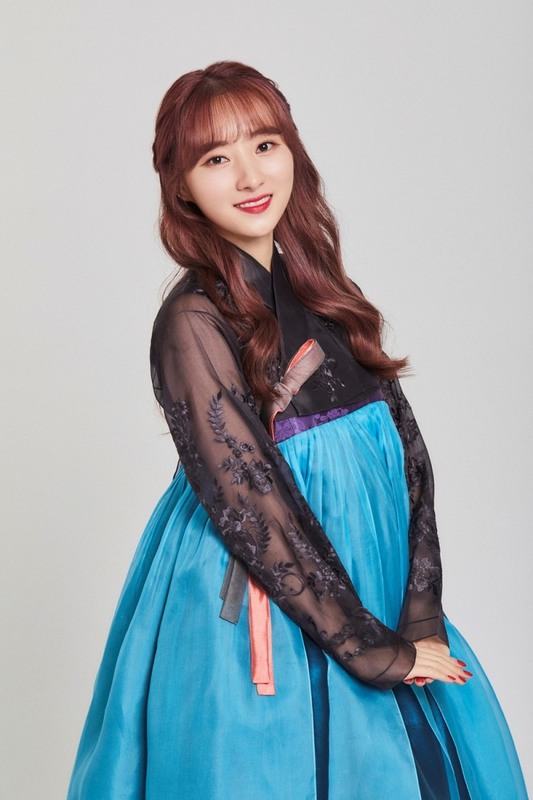 Additionally, while we got the Lunar New Year greeting from the group before, here are the pictures. 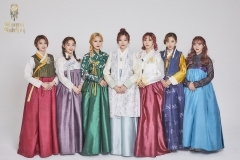 They also did interviews for the occasion, which are broken down into parts: Group, JiU, SuA, Gahyeon, Dami, Siyeon, Yoohyeon, and Handong. 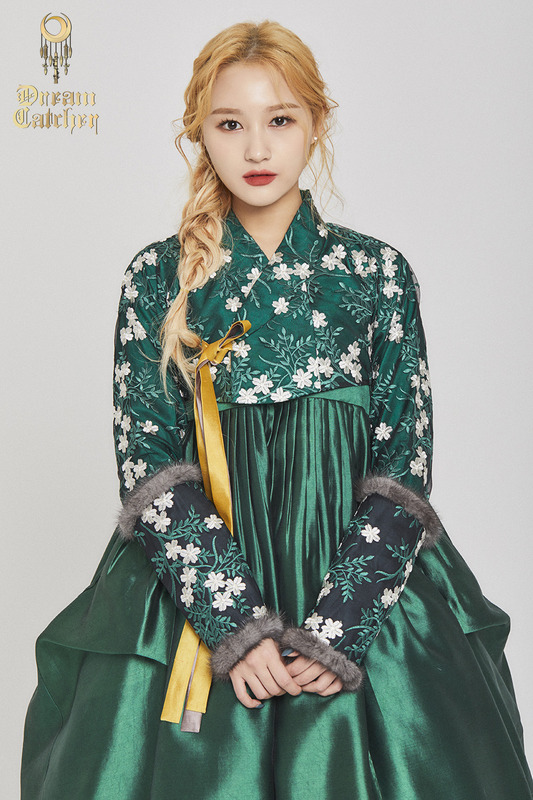 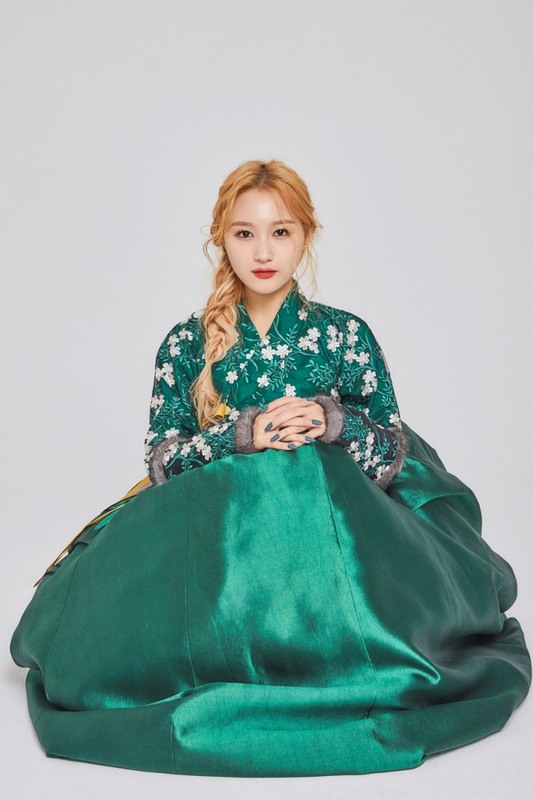 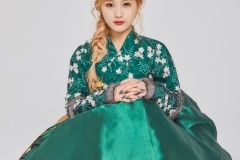 Notably, Handong wants her home country to know about Dreamcatcher, and Siyeon wants to try singing for OSTs (yes).